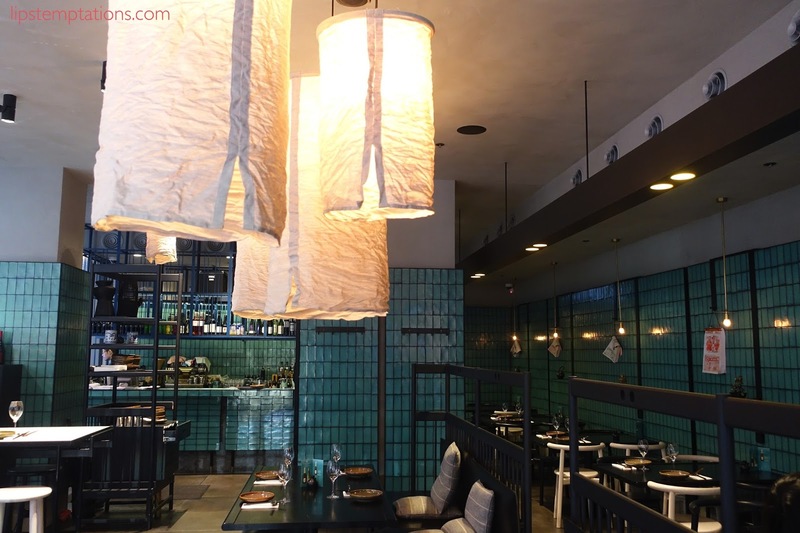 East is the latest restaurant by the famous Hu Tong group, renowned for popular Asian eateries all around Melbourne such as Hu Tong Dumpling Bar (CBD & Prahran), Man Tong Kitchen (Crown), Ten Miles and more. 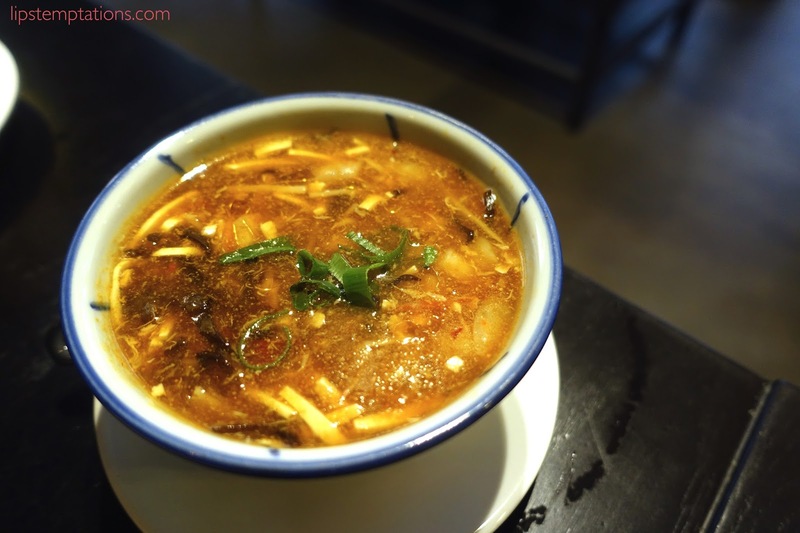 The name Hu Tong comes from an old alley in China, it represents an important cultural element in Beijing. Hu Tong in Melbourne represents the small alley way and famous dumplings. 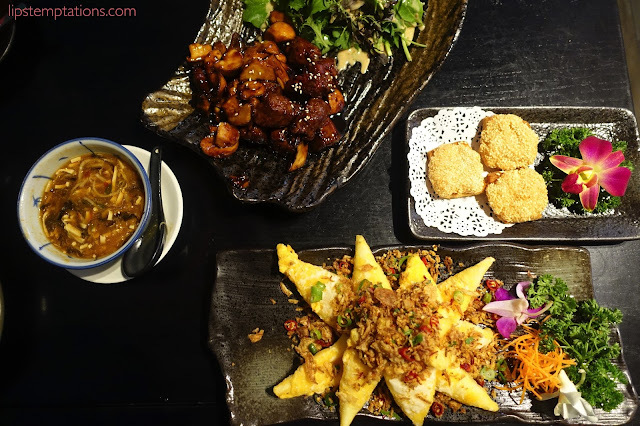 After 16 years of successful journey developing Chinese empire in Melbourne, Jeff Xu the owner of Hu Tong group added East to it's collection. 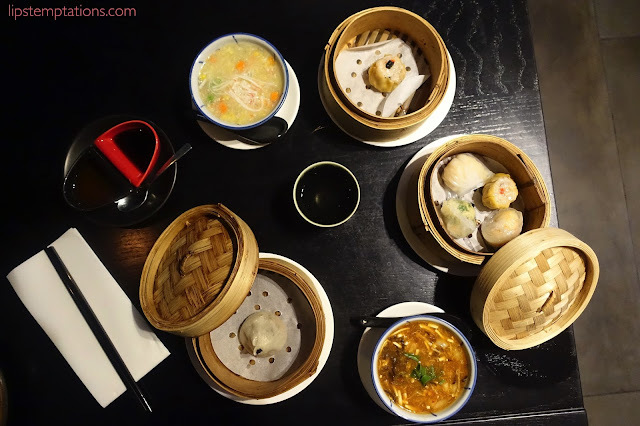 Located in Sheraton Hotel on 27 Lt Collins St. East serves traditional and modern Chinese dishes with class. I was invited to attend one of their event but unfortunately I had another event on that night. Lucky me, I get to attend on a private session to taste their Asian style menu. The restaurant it self was spacious, caters to 55 people. 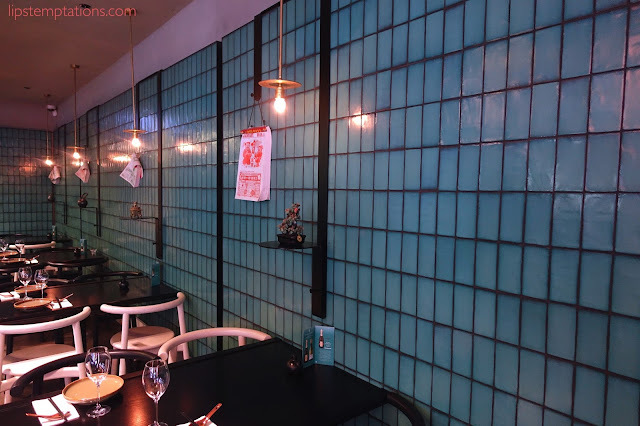 Decorated with vibrant jade tiles, polished raw concrete, light tiled tables framed in black steel and banquette seatings. Well thought designed by Richmond-based studio Hecker Guthrie. When I came in there were only one other customer besides me yet I wasn't greeted properly and there were only two staff working behind the counter. They look a bit loss. I started with their Special Chinese Tea: Rose Flower Tea - helps the body fight off colds and flu germs, viruses, perfumy with natural rosie aroma ($3/pp). It was aromatic without being too over powering. 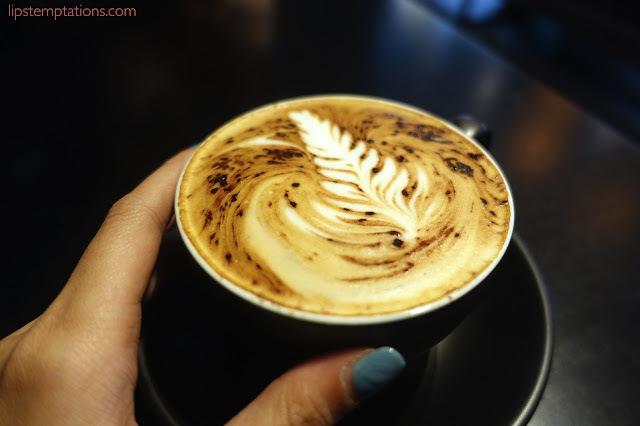 I also had coffee just because I have not had my morning coffee, their coffee was decent. It was a cold, rainy day so our first course was Chicken and Corn Soup ($7.8) & Seafood Hot and Sour Soup ($9.8). Both soup were decent size and taste. 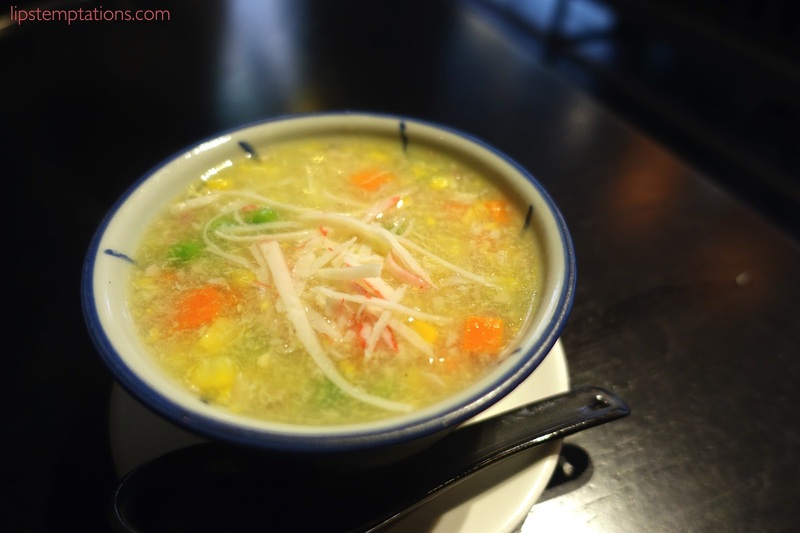 The hot and sour soup was dominantly sour in taste and I prefer the chicken corn soup to be a little bit thicker. 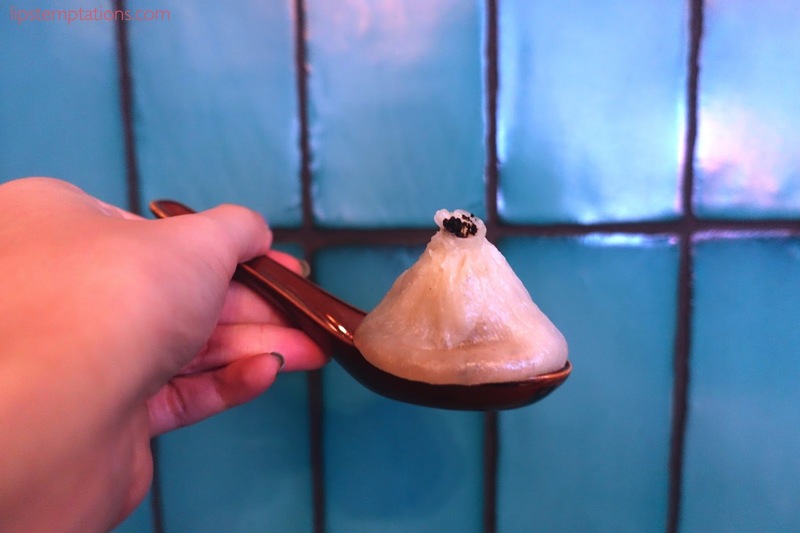 Premium Steamed Black Truffle Juicy Pork Dumpling - Black Truffle xia long bao ($4.8/each). 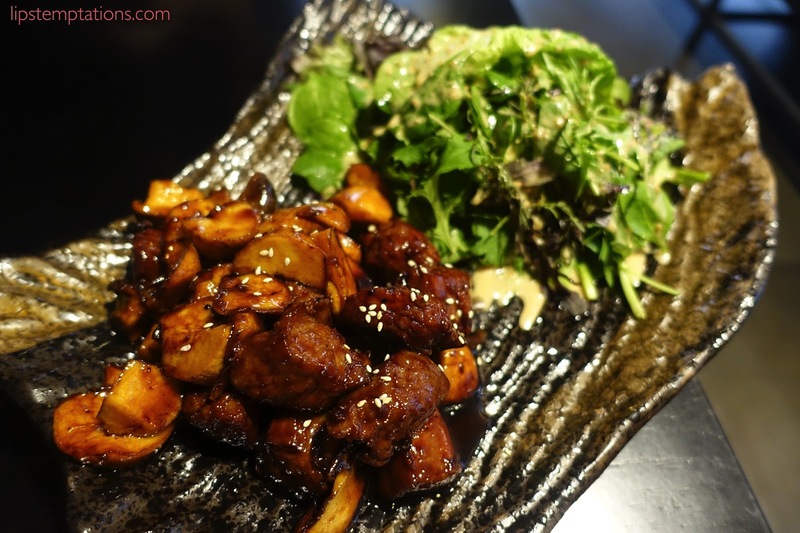 This dish just recently added to the menu and it was delicious. 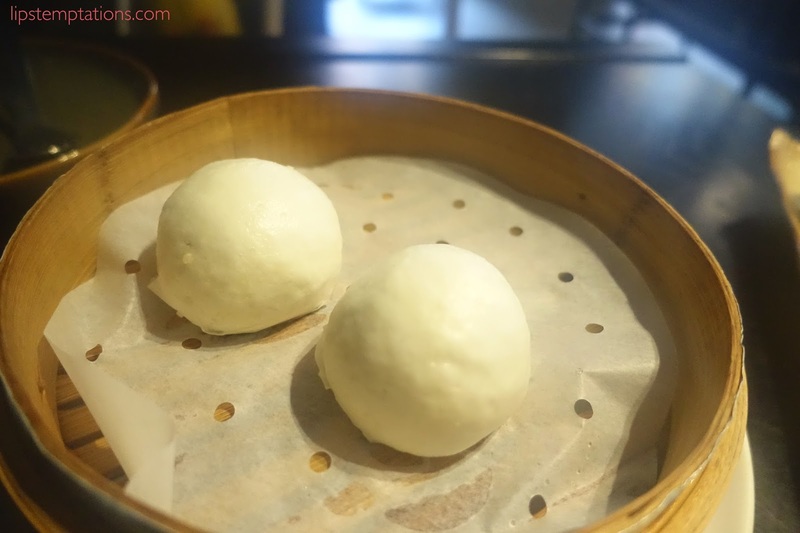 The xia long bao was properly made but I would like a little bit more truffle flavour into it. I carefully coerced the xia long bao off the paper and then pop some of the soup in the spoon to let it cool down a bit before eating it. 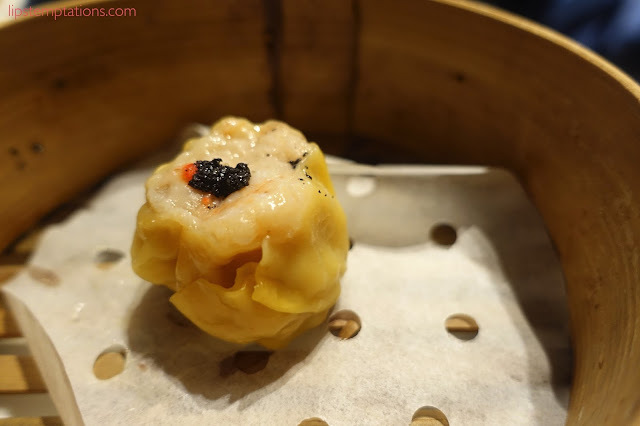 Steamed Pork & Prawn Dumpling with Crab Roe & Black Truffle ($4.5/each). It was juicy and tasty but similar with the previous dish, I want more truffle flavour into it just because the name and price speaks louder than the taste. 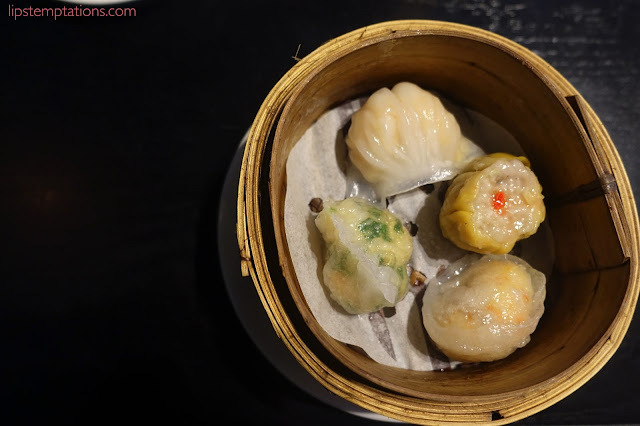 Steamed Dumpling basket - prawn dumplings, garlic chives prawn dumpling, scallop dumplings, pork and prawn dumplings ($10.8). Mini basket of goodness, perfect for solo diner or even someone indecisive like me. 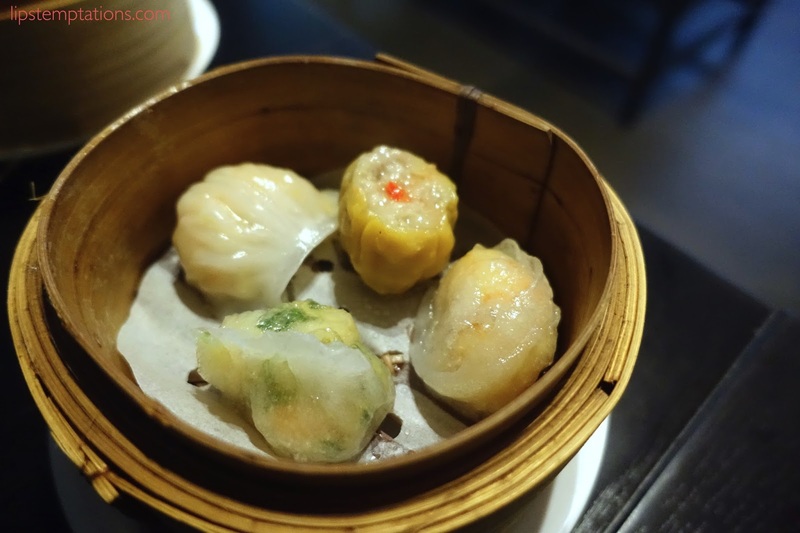 My favourite was the garlic chives prawn dumpling, super tasty with strong flavour. 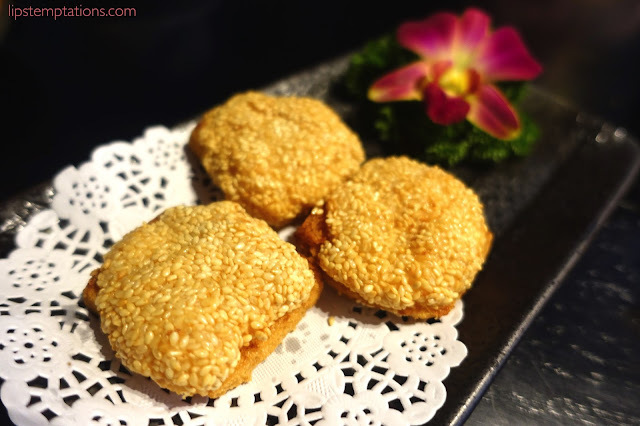 Sesame Prawn Toast (7.8/3pcs). It was fried perfectly, very crunchy on the outside but remain juicy on the inside but a little bit prawn would be nice. 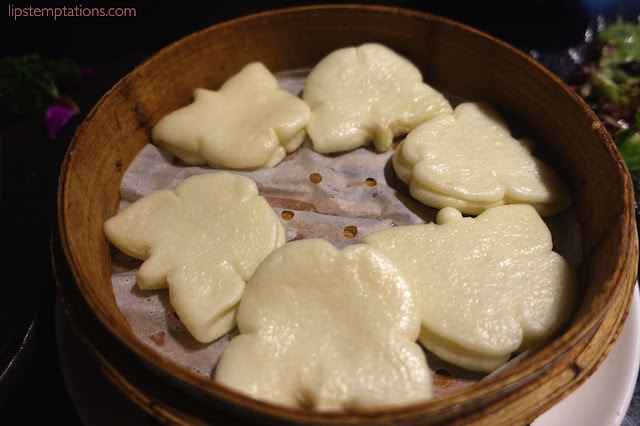 Steamed Egg Custard Buns ($7.8/2pcs). 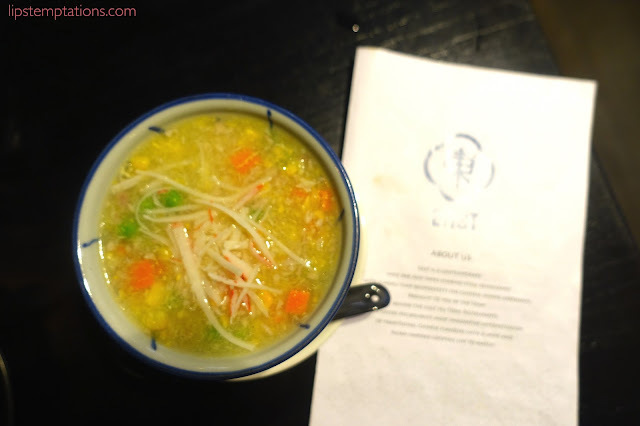 This is one of my favourite dish from East. The bun was hot, fluffy and moist, the custard was sweet but not too over powering. Just perfect! 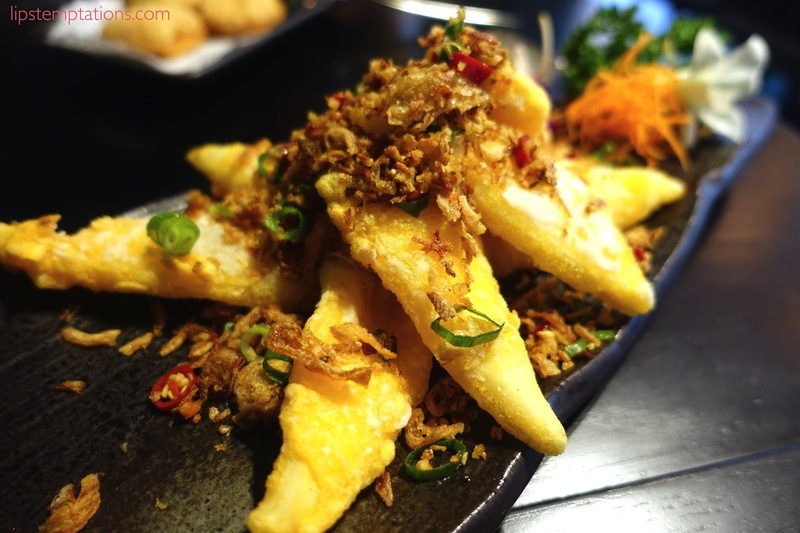 Salt & Pepper Squid with chilli salt ($12.8). The squid was well fried with crunchy outer layer and chewy but not tough inside. It has strong flavour just like I expected. Sautéed Diced Beef Fillet - home made soy sauce ($32.8). This is my favourite dish at East. The beef fillet was thick but super tender and juicy inside,very well marinated and seasoned. 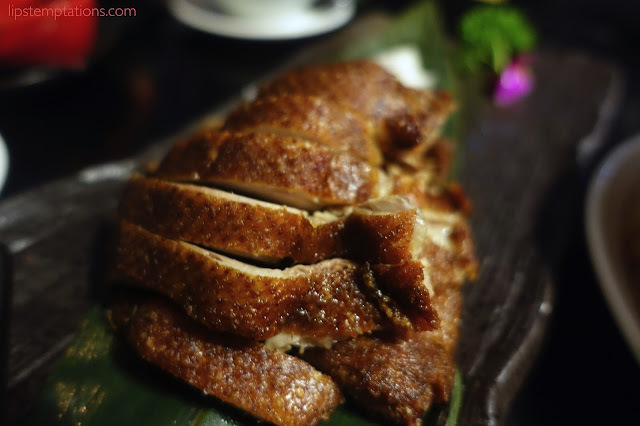 Tea Smoked Duck - deboned, served with buns ($39.8). I love duck, it's one of my favourite meat. Sadly, the duck was very dry and under seasoned. 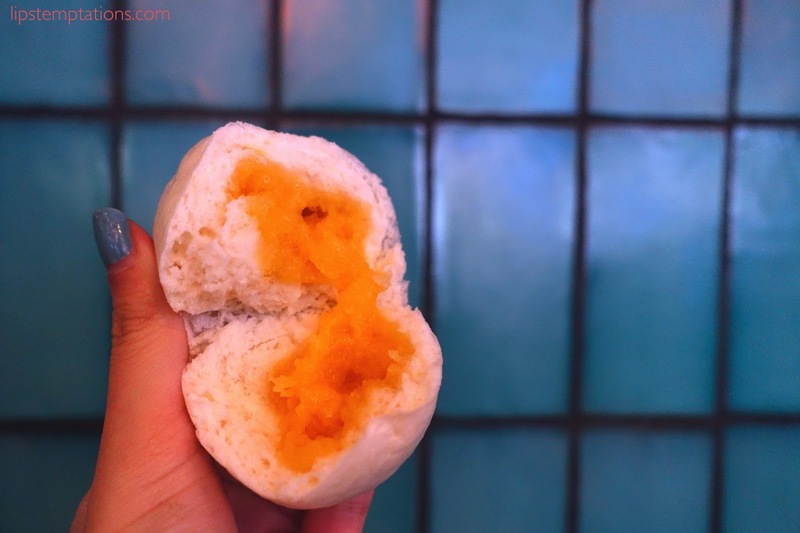 The buns was shape like a butterfly, I love their innovation and presentation but the bun was also a bit dry. 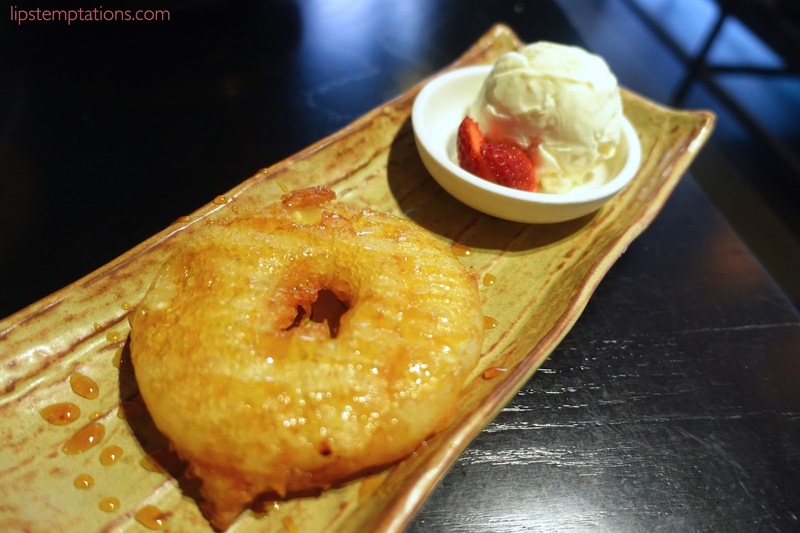 East Pineapple Fritters - vanilla ice cream ($7.8). 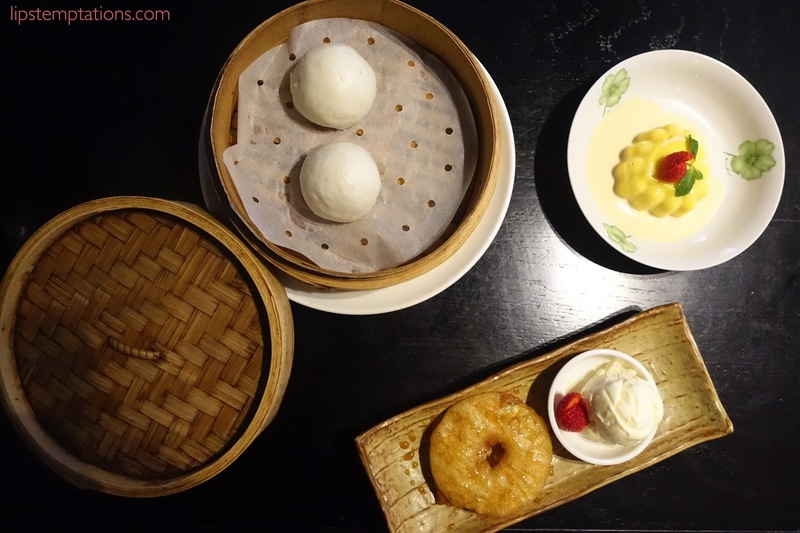 One of the best pineapple fritters I have ever tasted in Chinese restaurant. The pineapple was juicy, sweet and sour mixed in with creamy vanilla ice cream, just simply enjoyable. 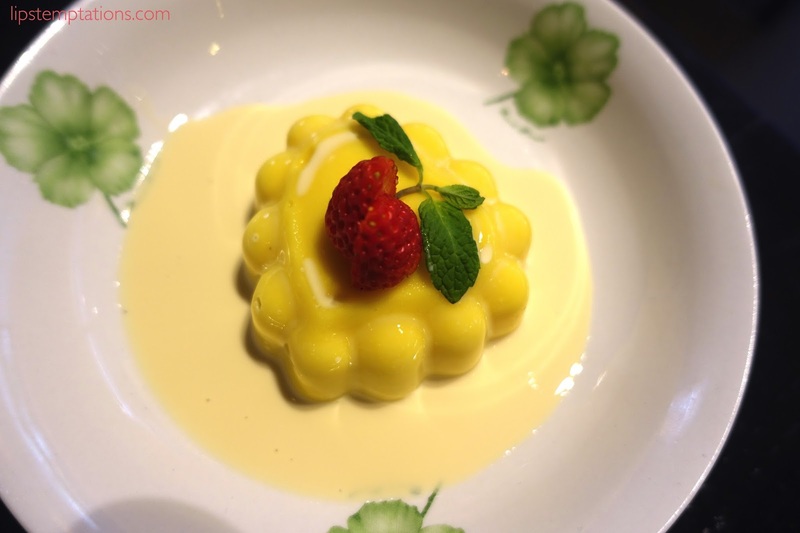 Mango Pudding ($7.8) is one of my favourite Chinese dessert. At every chance I got, I'll order this little wobbly mango goodness. I wanted a little bit more of the condensed milk but besides that it was lovely. In term of the service, there are a lot of things needed to be improved. I was expecting to get a little bit of explanation regarding the restaurant and the dish. The menu given to me, look's very old, crumple and some part already torn apart. I honestly expect more from Hu Tong Group and Sheraton Hotel. Sheraton is a five star hotel and it should have five star food and service as well. 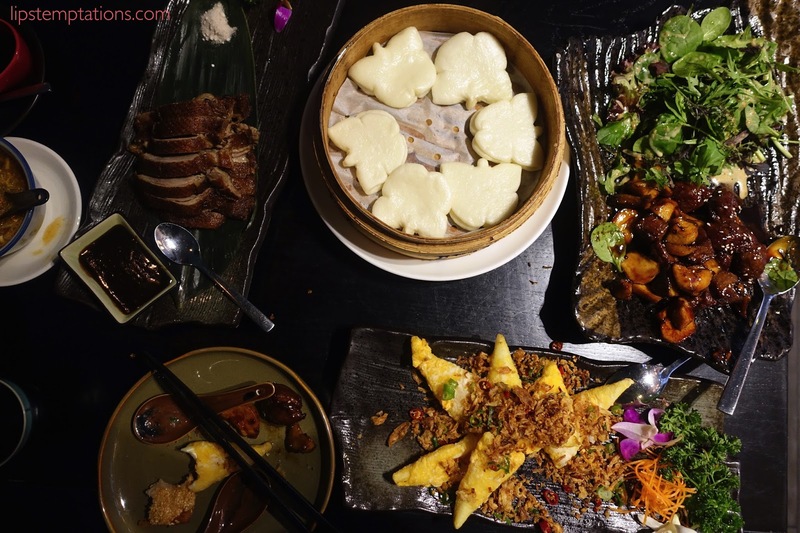 Overall, the food from East provides wide variety combining traditional and modern Chinese dishes with wine or Asian cocktails. My highlight was their sautéed diced beef filet, truffle xia long bao and custard bun. For those, I don't mind coming back to East.